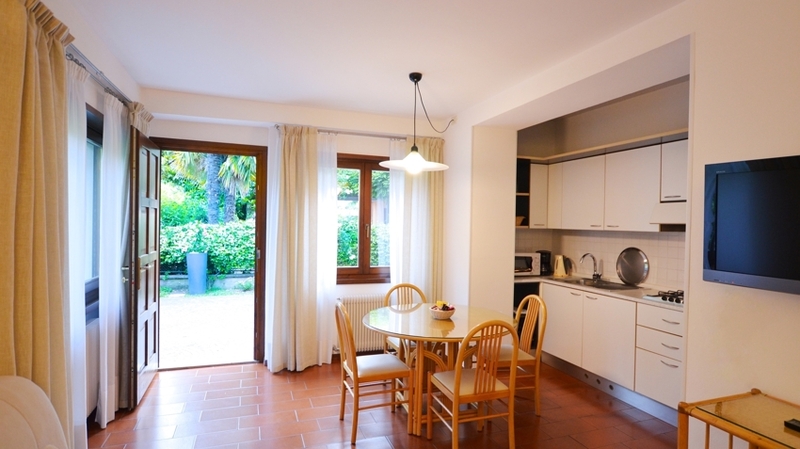 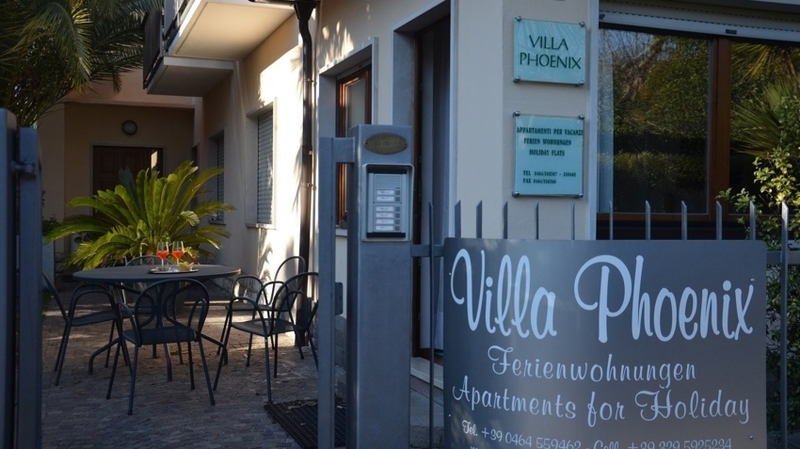 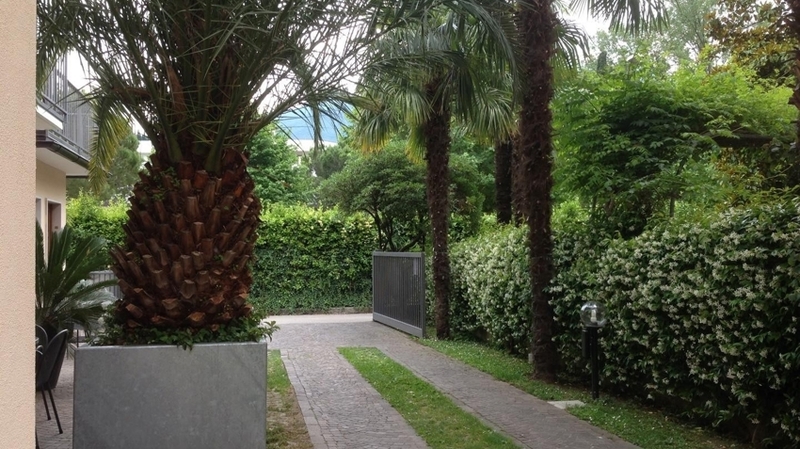 Villa Phoenix will be pleased to welcome you during your holidays on Lake Garda with your family or friends. 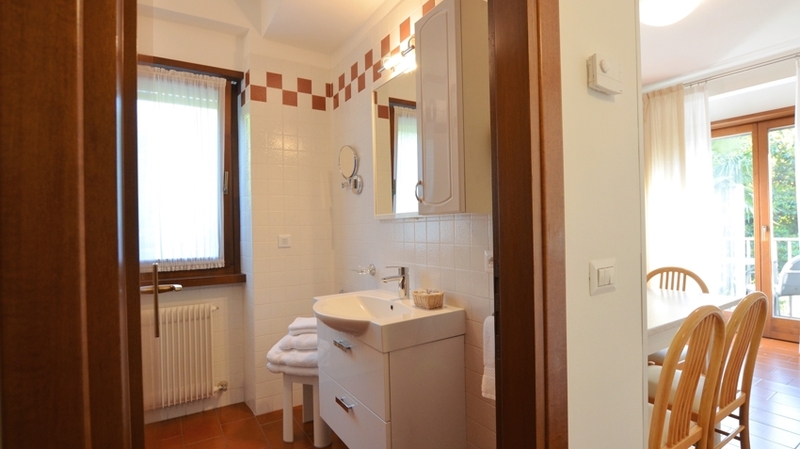 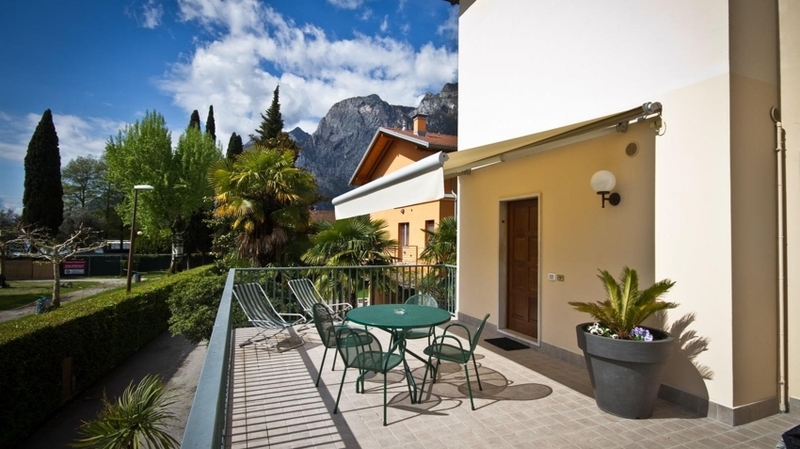 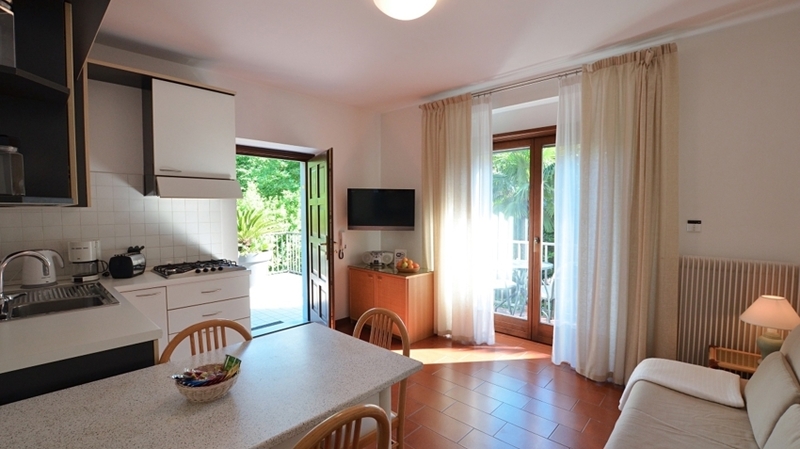 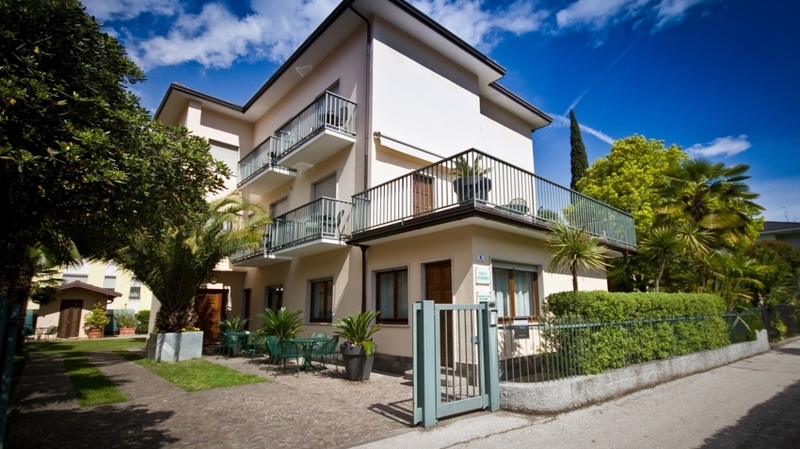 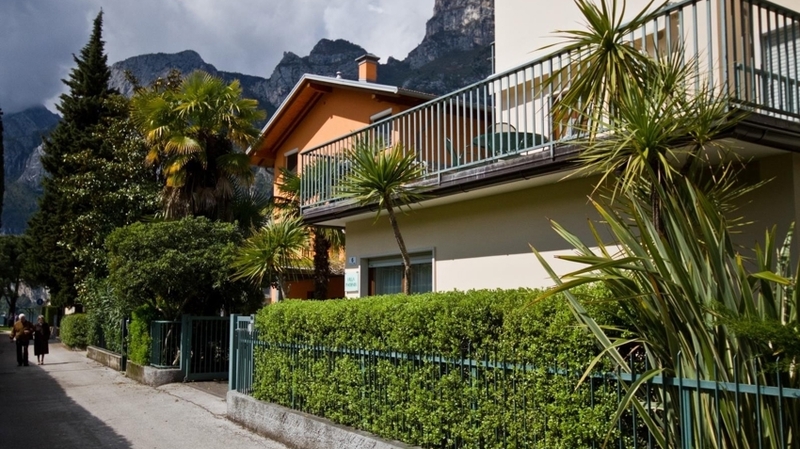 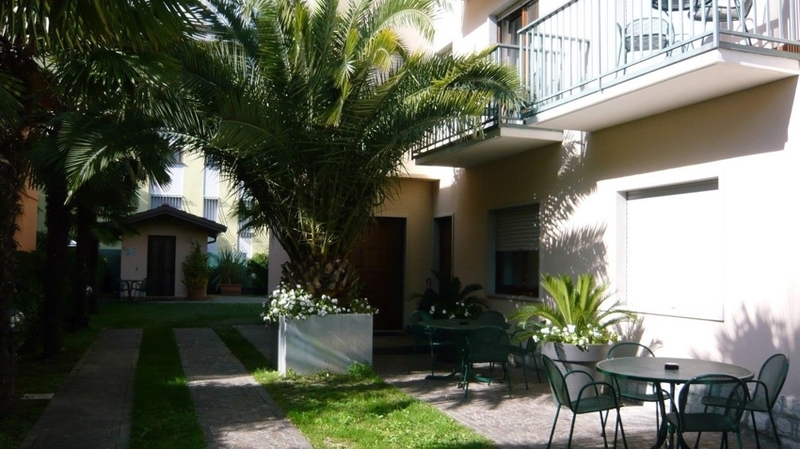 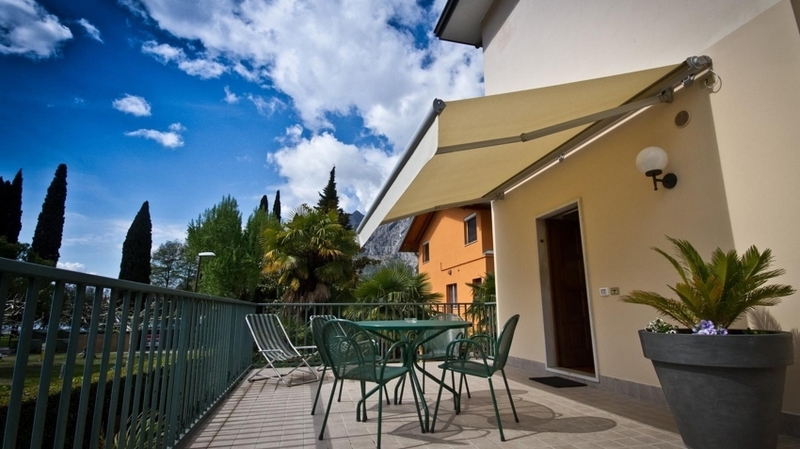 We are located just 1 km away from the town of Riva del Garda and just 30 meters from the beautiful beach of Lake Garda . 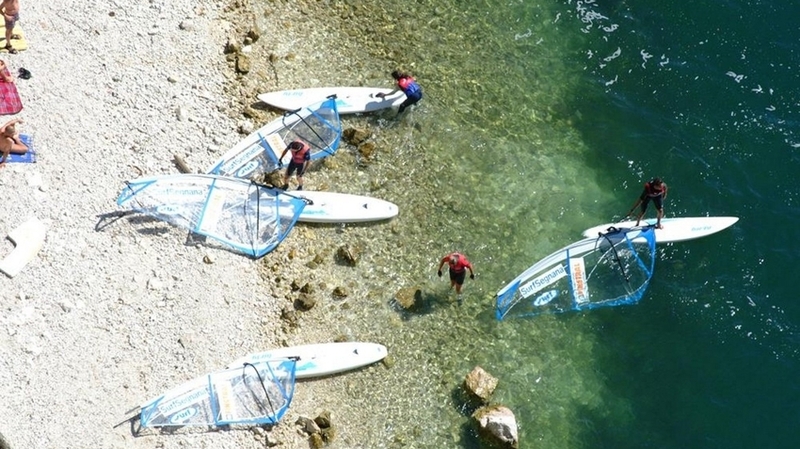 During your stay here , you can choose from a large number of sports and cultural activities that suits your personal preferences. 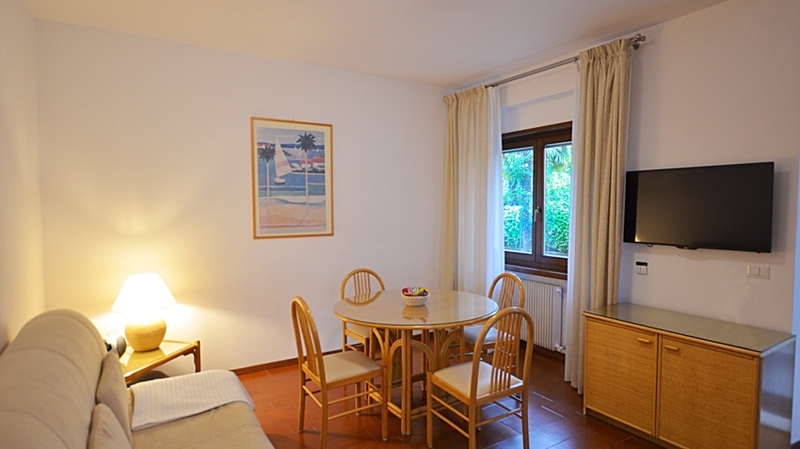 Our residence offers six one and two bedroom apartments , furnished in a simple but functional way, complete with bed linen and towels. 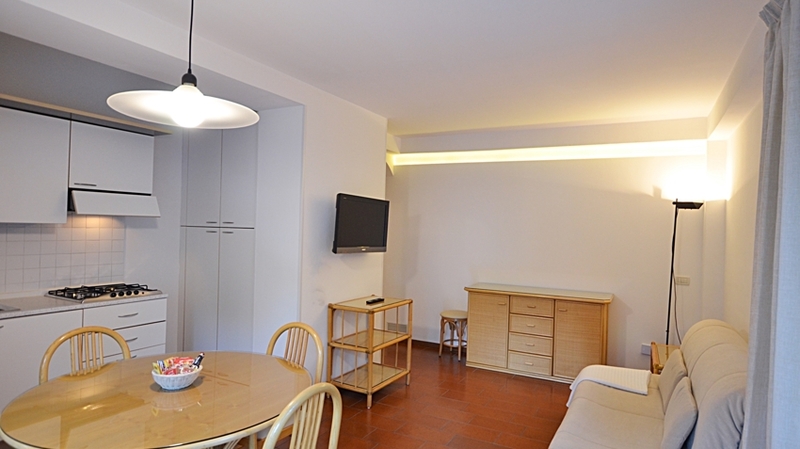 Each apartment consists of a living room with kitchenette , double bedrooms , private facilities, radio, satellite TV , free internet and balcony. 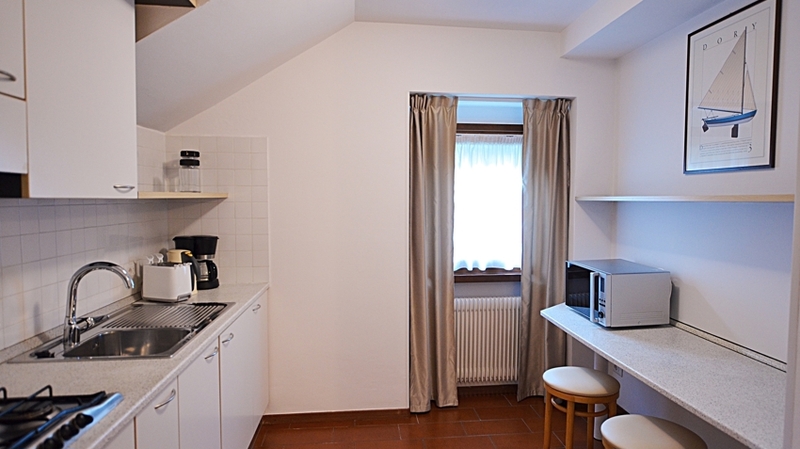 Each apartment has a parking place and a common repository for bikes. 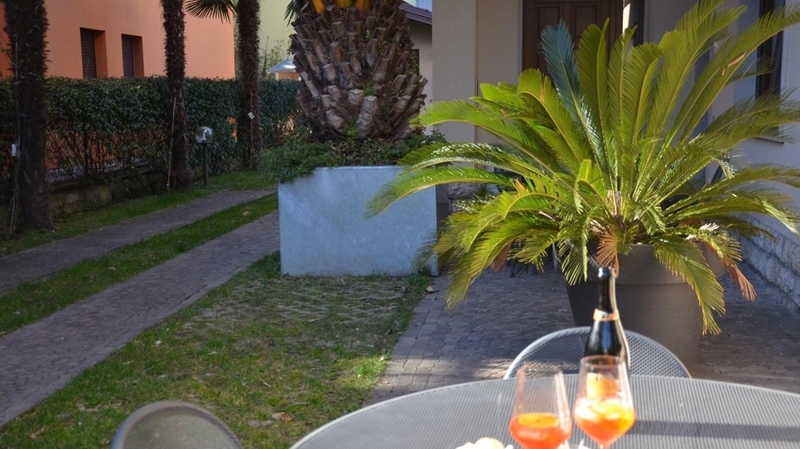 Outside of our house there is a well-kept garden with tables and chairs , ideal for spending some quiet time outdoors. 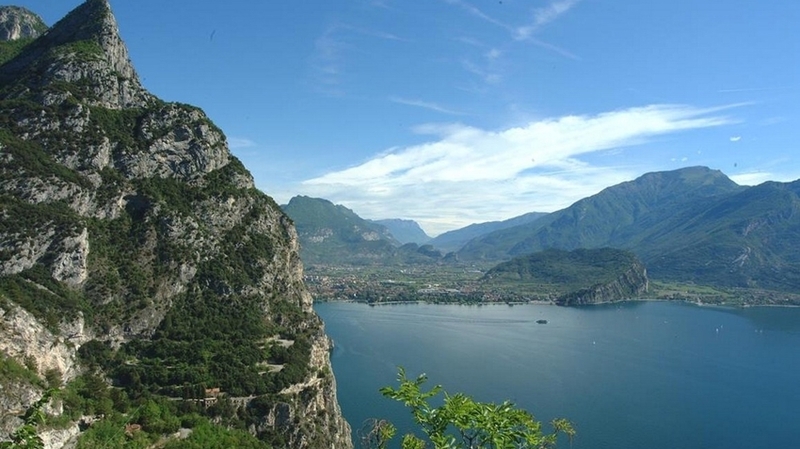 From Riva del Garda , if you love climbing, you can quickly reach Arco and its beautiful cliffs . 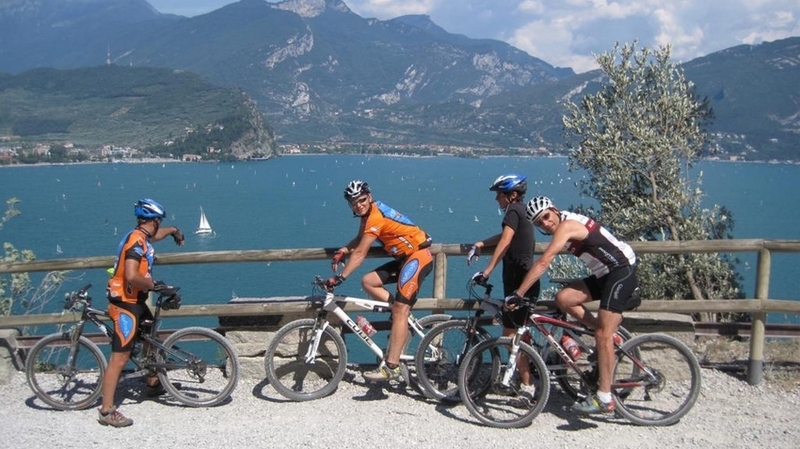 The northern part of the lake is also ideal for lovers of water sports such as sailing and windsurfing , cycling and hiking. 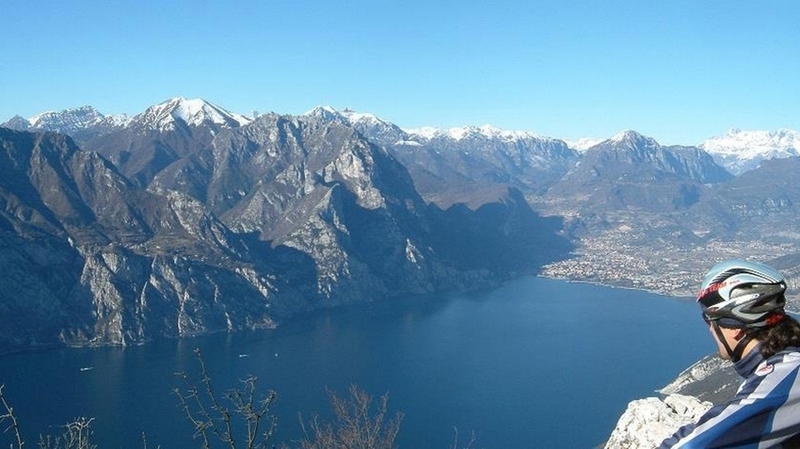 If you want to move a bit ' more to explore the surroundings , you can visit Trento and Bolzano (40 and 95 km far). 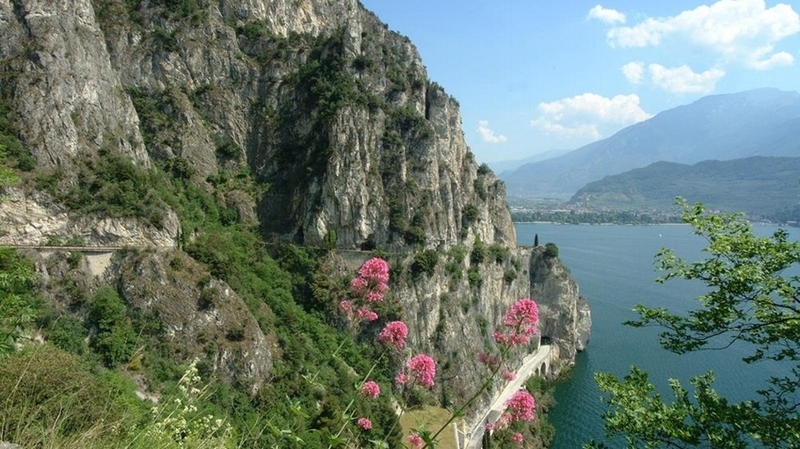 The amusement parks of Gardaland and Caneva are located 50 km far. 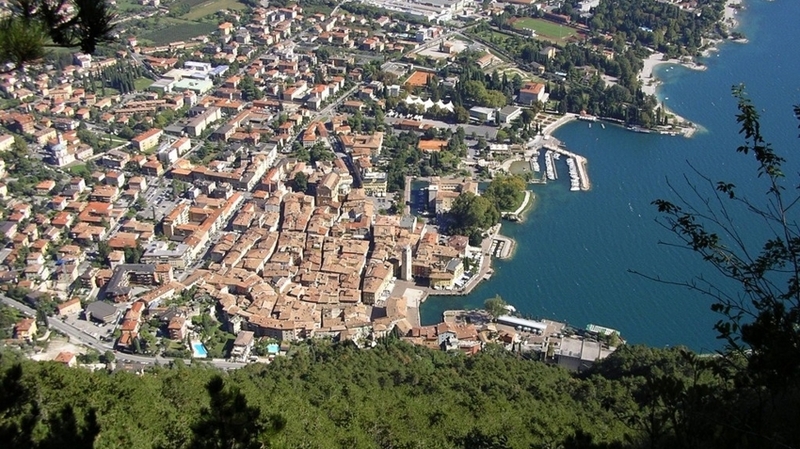 Just 3, 5 km far from us there is Alto Garda Golf Club, for all lovers of golf.